Founded in 1897 and member of the eminent French Conference des Grandes Ecoles, Montpellier Business School holds the three prestigious international accreditations AACSB, EFMD-EPAS and AMBA, a recognition of its academic quality. It has been continuously ranked in the Financial Times’ Best Masters in Management rankings since 2012. 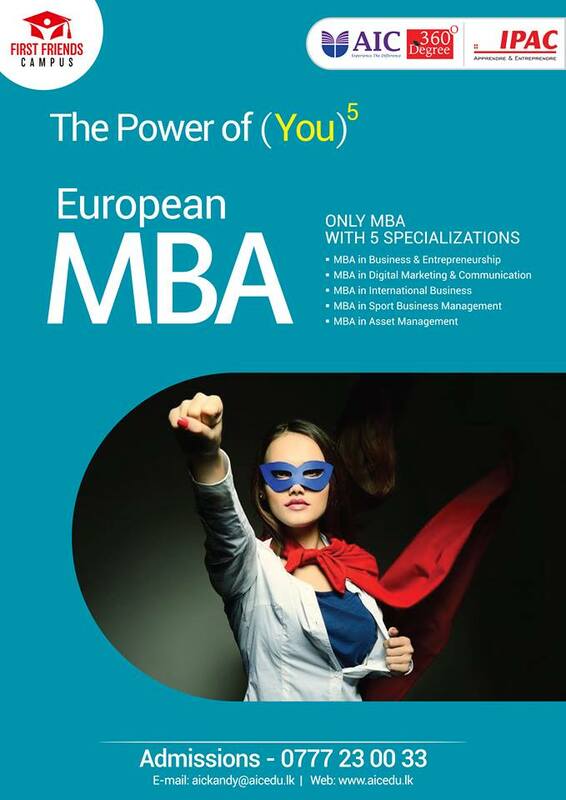 Montpellier Business School develops a complete range of management courses: Bachelor programme, Grande Ecole Master in Management programme, Masters of Science, Executive MBA. 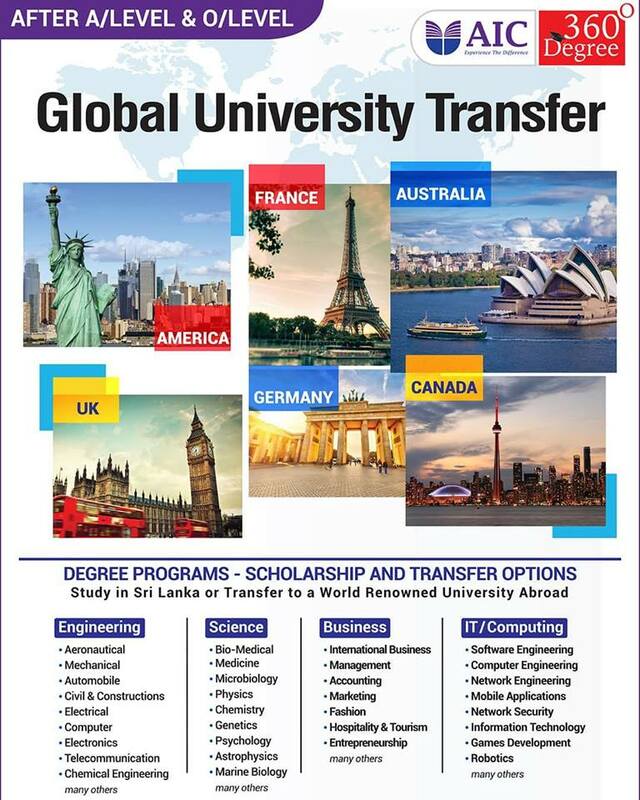 Firmly focused on business and entrepreneurship, open to French and International talents unique in their diversity and their profiles, Montpellier Business School is recognized for its commitment to transmitting its core values: Ethics, Openness and Diversity, Global Responsibility and Performance. 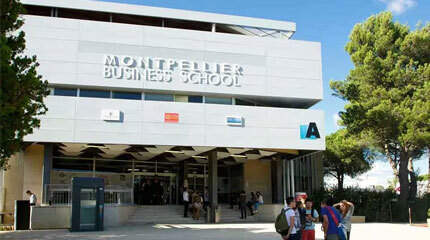 Montpellier Business School develops a policy of equal opportunities unique both by the number of students concerned and by the quality of their professional success. Choosing MBS is to choosing to become a responsible leader in a changing world.